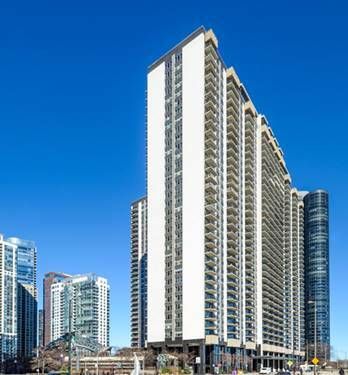 Furnished unit with stunning upgrades makes this a perfect rental. 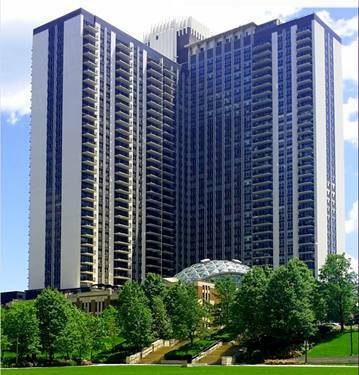 Centrally located, walk to the Loop Lake, Grant and Millennium Parks, Museums & world class shopping. 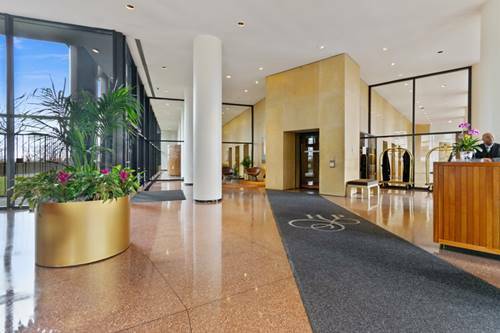 Building amenities include- indoor pool, State-of-the-art Health Club, sundeck, restaurant, shuttle bus and MORE! 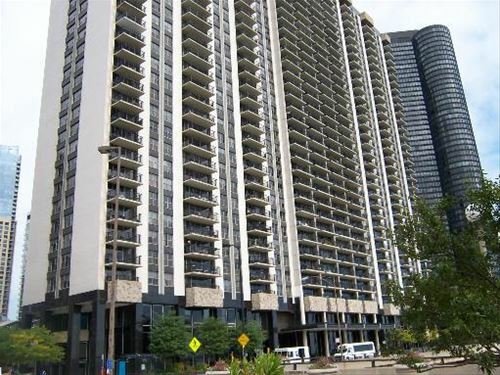 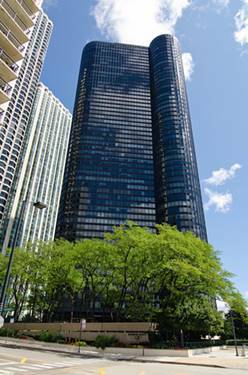 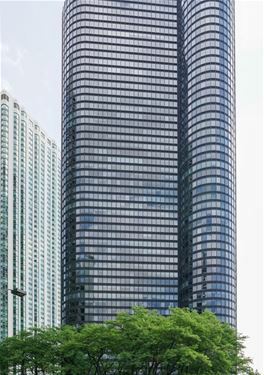 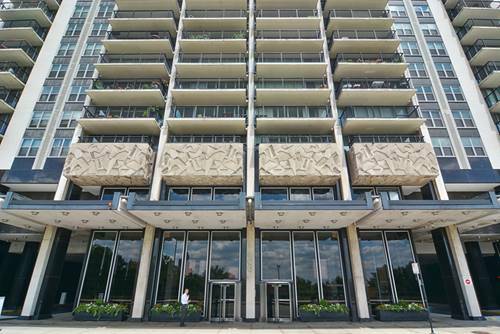 For more information about 400 E Randolph Apt 1206, Chicago, IL 60601 contact Urban Real Estate.